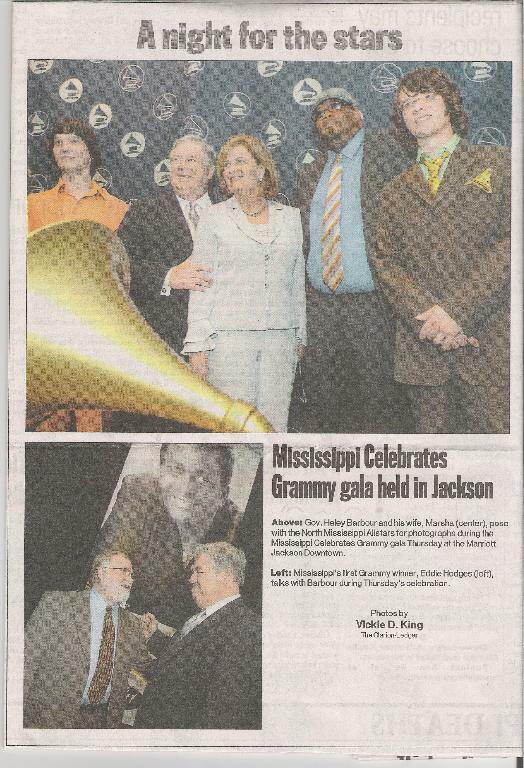 I was a close friend of Eddie’s during the ’70’s, while he was getting his education in Hattiesburg. We used to paint houses together, working for his grandfather. My wife and I helped him when he moved to the coast to work at the mental health center there. Then lost contact. I spoke to him on the phone back in the ’80’s. But not since. Could you share his email with me? If not, could you forward this to him? It would be something to get with him again. I will let him know you are wanting to get in contact.